Alien: Blackout announcement being teased for December’s Game Awards. It looks like Cold Iron’s Alien shooter might just be revealed at The Game Awards next month, based on the Twitter account of the events’ creator and producer, Geoff Keighley, and a recent trademark for Alien: Blackout filed by 20th Century Fox, and spotted by Eurogamer. Cold Iron Studios was acquired by FoxNext, a subsidiary of 20th Century Fox, back in January, and it was announced that the studio was working on a shooter based on the Alien franchise. 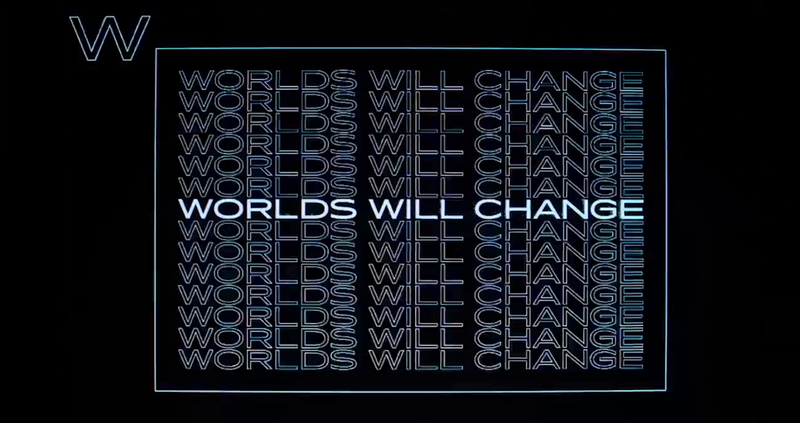 Eurogamer points to a tweet from Keighley, and the banner image on his account, which reads “Worlds Will Change” in a font similar to that used by the Alien universe’s unscrupulous evil corporation, Weyland-Yutani. You can check it out and judge the comparison for yourself below. The Game Awards 2018 kicks off on December 6 at 5:30PM PT/ 8:30PM ET, and December 7 at 1:30AM GMT. You can watch it from the comfort of your couch on YouTube, Facebook, Mixer, Steam TV, PSN, and Xbox Live.